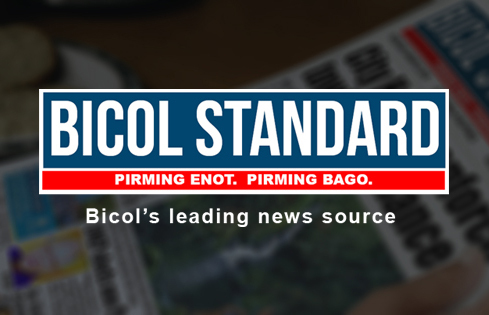 NAGA CITY (Bicol Standard) – Six rebels were killed in a 20-minute firefight with government troops at Barangay Lupi, Tinambac, Camarines Sur at around 6:30 a.m. Tuesday. The 9th Division Public Affairs Office in Pili, Camarines Sur reported that the Philippine Army encountered more or less 15 rebels. An M16 rifle, grenade launcher, and a number of documents were found by the Army. Meantime, Capt. Joash Pramis of the 9th Infantry Division said that the entire region is under full alert following the Jolo bombing. Said directive was issued by the higher headquarters, Pramis said. During previous interviews, Tinambac was identified as among the towns of Camarines Sur where there have been sightings of rebels.